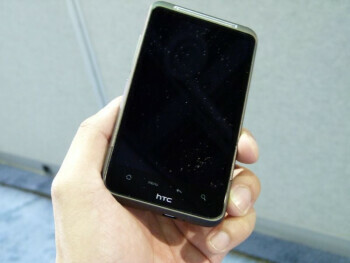 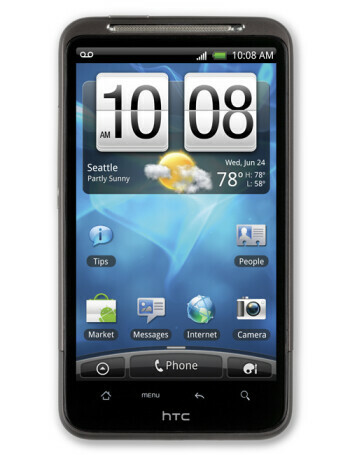 HTC Inspire 4G is one of the bigger smartphones, with 4.3" screen and a line of capacitive keys below it. 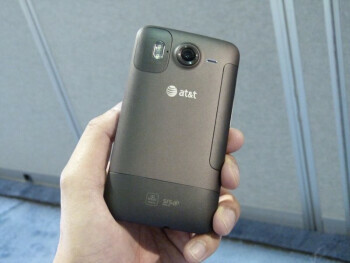 We guess it will be very similar to what Europe has in the face of the HTC Desire HD, but with AT&T's 3G bands. 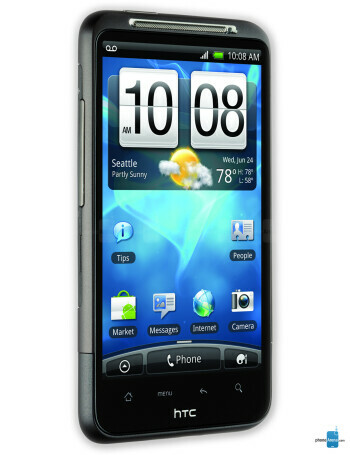 It packs the latest version of HTC's Sense user interface.